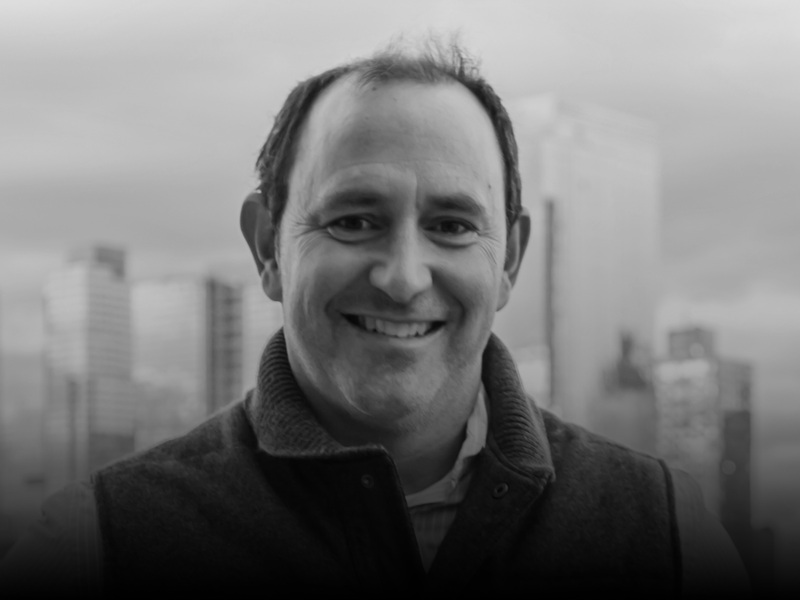 NEW YORK, USA // Dan Mannix is the President & CEO of LeadDog Marketing Group, a New York City-based integrated, experiential marketing agency that was named the “2016 Best in Sports Event and Experiential Marketing” by SportsBusiness Journal. Dan founded LeadDog 17 years ago, growing it into an agency of 180 make-it-happen, passionate people that is now a part of CSM, a global leader in sport and entertainment. LeadDog has developed longstanding relationships with marquee brands including ABC-TV, America’s Cup, Audi, Coca-Cola, Intel, Memorial Sloan Kettering Cancer Center, NFLPA, REI, Reebok, and WWE, built multi-tiered cross-promotional, revenue-generating partnerships, and invested in new business ventures like the sport of extreme pogo, Xpogo. A past SportsBusiness Journal Forty Under 40 honoree, Dan has over 20 years of strategic marketing, partnership development, and program activation experience. After starting his career in sports marketing at the Houston Astrodome, Dan moved over to the NBA where he worked on signature events and ran team operations for the launch of the WNBA. Additionally, Dan ran the basketball competition at the Atlanta Olympics. Dan graduated from the University of Richmond and lives in Brooklyn with his amazing wife, Michelle and son, Jackson.